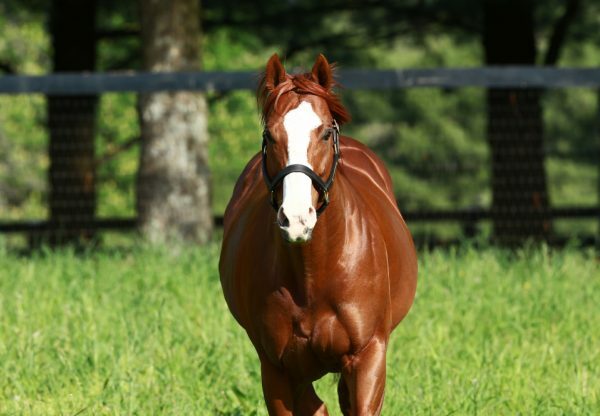 Quality mare I’m a Chatterbox (4m Munnings x Chit Chatter, by Lost Soldier) was a Grade I winner last season at three and repeated the achievement on Saturday when capturing the $750,000 Grade I Delaware Handicap. Initially prepared by Kenny McPeek, I’m a Chatterbox has blossomed in the care of Larry Jones and despite causing interference after the start was able to recover and surge clear to win the mile and a quarter contest by two and a quarter lengths. She had to endure a protest as a result of her somewhat erratic manners in the early stages of the race, but held on to the win to the great delight of connections. A homebred for Fletcher and Carolyn Grey, I’m a Chatterbox has the imposing record of seven wins and five placings from 14 starts with over $1.8 million in prizemoney. 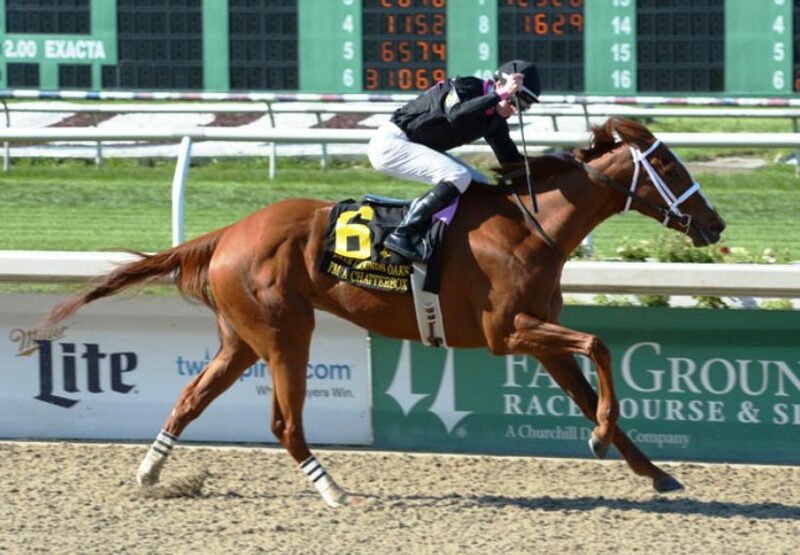 I’m a Chatterbox is likely to target the Grade I Breeders Cup Distaff on October 30. 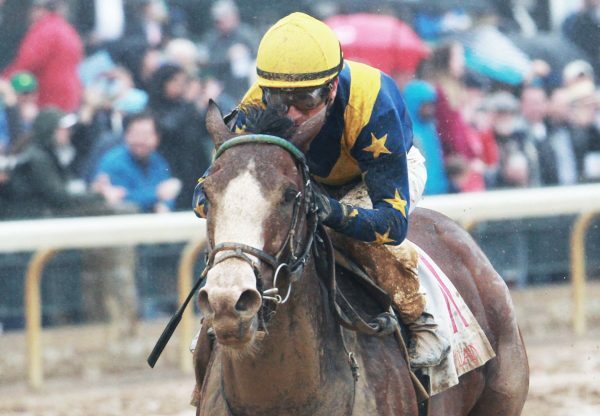 The first Grade I winner for Munnings, she is a half-sister to two stakes-placed performers in Pegasus Again and Lady Bear from stakes-placed Chit Chatter.